Anjunadeep presents: Explorations – a five-night festival escape in the idyllic coastal village of Dhërmi, Albania. 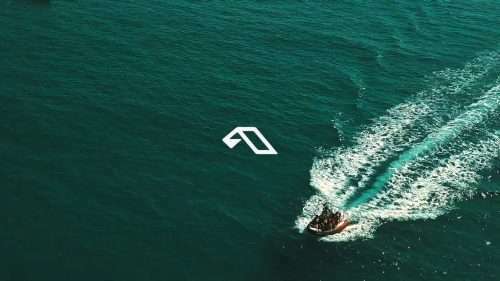 Taking place from the 20th – 25th June, Explorations features five nights and six days of carefully curated music showcasing the diverse sound of Anjunadeep, along with excursions and wellness programming soundtracked by label artists. Pre-sale opens Friday 25 January at 10am GMT. Ms. Lauryn Hill announces European Festival Exclusive for Flow Festival 2018!